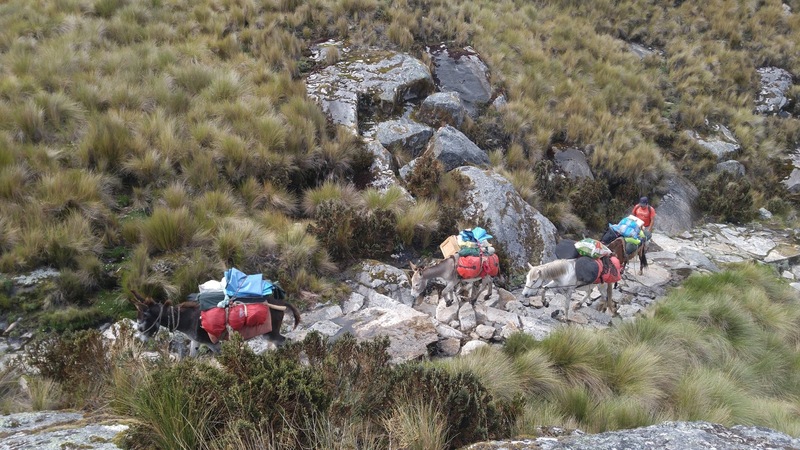 High Summit Peru will help you make your stay in Peru the most enjoyable and suitable program, for all our guest the most suitable trip in the Peruvian Andes. Many years’ experience knowledge in all aspects like security from Peru. one of the most astonishing and history rich countries in the world. High Summit Peru will help you make your stay in Peru the most enjoyable and suitable program, for all our guest the most suitable trip in the Peruvian Andes. Many years’ experience knowledge in all aspects like security from Peru. 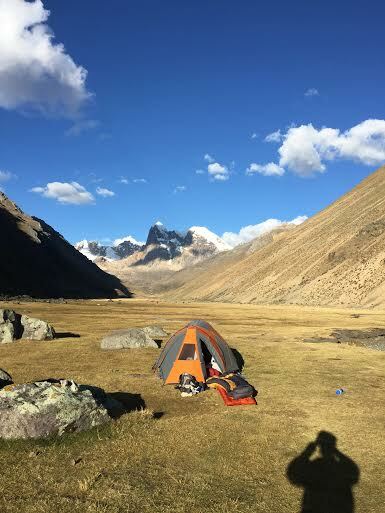 We specialize in organizing different types of adventure such as: Mountaineering, Trekking, Climbing, Local Tours, Including Domestic flights, Hotel, Private Transportation, Auxiliary High Mountain. 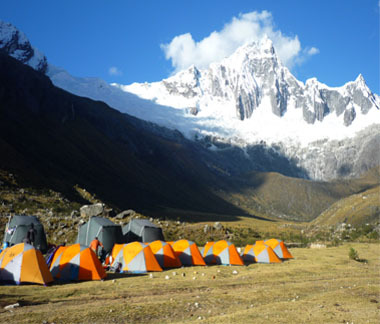 Is one of the more popular and short trekking in the Cordillera Blanca with spectacular views of the mountains of the Cordillera Blanca. 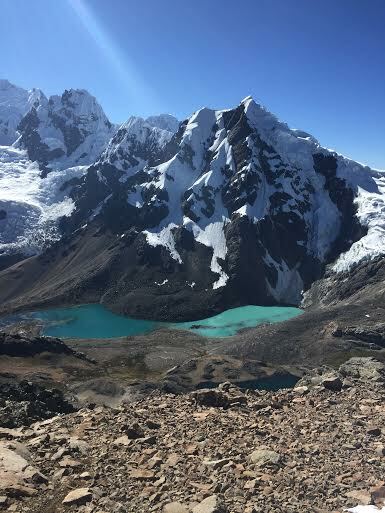 Huayhuash has spectacular peaks including the second the highest mountain in Peru, "Yerupaja 6635m " and Siula - the mountain made famous by the Joe Simpson book and movie "Touching The Void". HIGHSUMMITPERU; We specialize in organizing different types of adventure such as: Mountaineering, Trekking, Climbing, Hike days, Mountain Bike, Rock Climbing and so on. Mountaineering differs from other outdoor sports in that nature alone provides the field of action Mountaineering in the Cordillera Blanca is incredible. 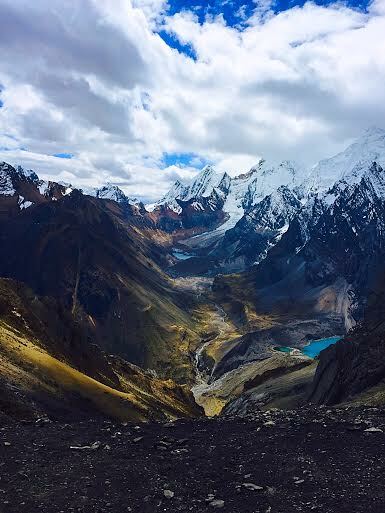 In the Cordillera Blanca and Cordillera Negra, you can find some of the best mountain biking trails . HIGHSUMMITPERU SAC. Tema Viajes. Con la tecnología de Blogger.